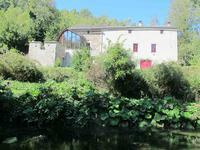 Near Lacaune, in an elevated tranquil position I offer this haven of peace; a former . . .